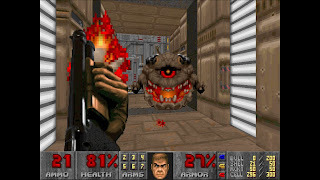 MashButtons: Classic DOOM II on XBLA today - lets play co-op! 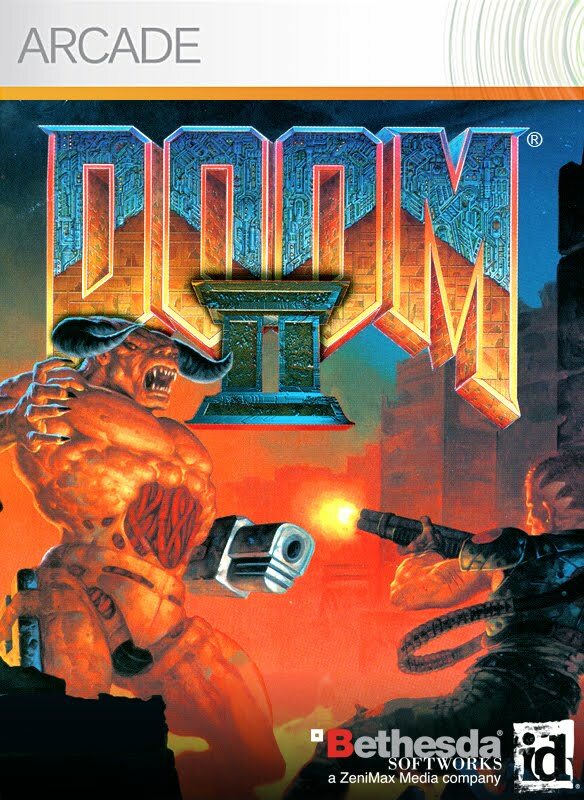 Revisiting the classics; that's the definition of nostalgia, and today marks the release of another great classic; Doom II for the Xbox Live Arcade (Sorry PSN). 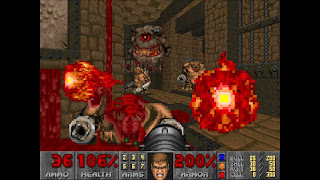 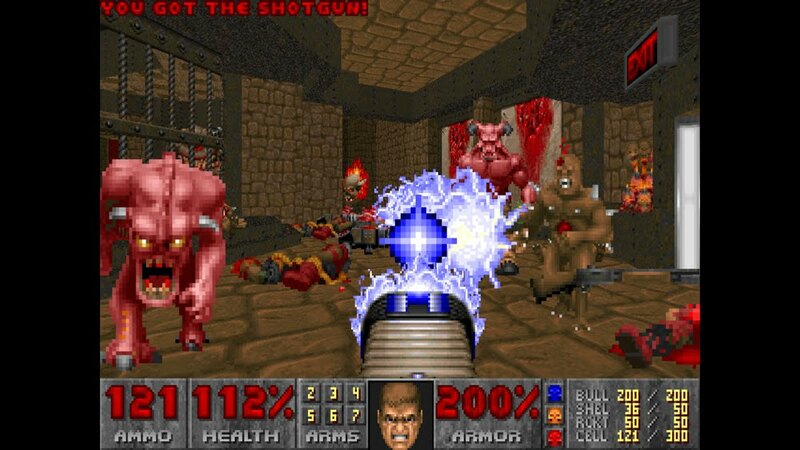 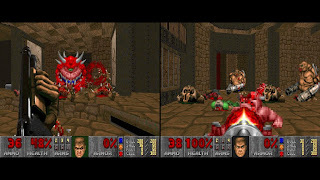 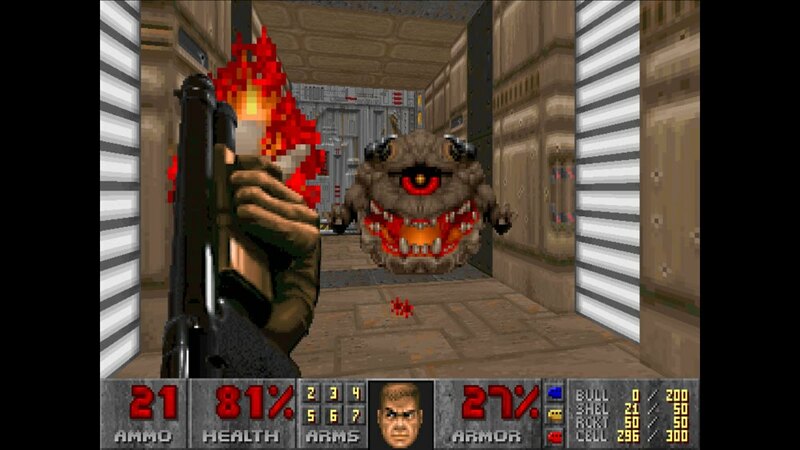 You know the drill, unless you were too young in 1994 for mommy and daddy to let you play, (I actually wasn't too young, but I did have to hide the game myself from the ol' 'rents at the time) Doom II was the follow-up to Doom I, and introduced new weapons, monsters (Hellions) and environments (Hell). 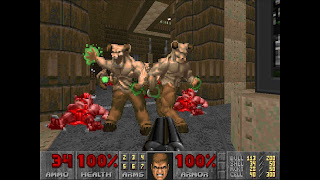 Today's release isn't just a simple port, in fact, we're calling it Doom IIi (2.5), as it adds even more enemies, 32 new levels and co-op mode over Xboxx LIVE or system split-screen, deathmatch, and a never-before-seen bonus chapter "No Rest for the Living". 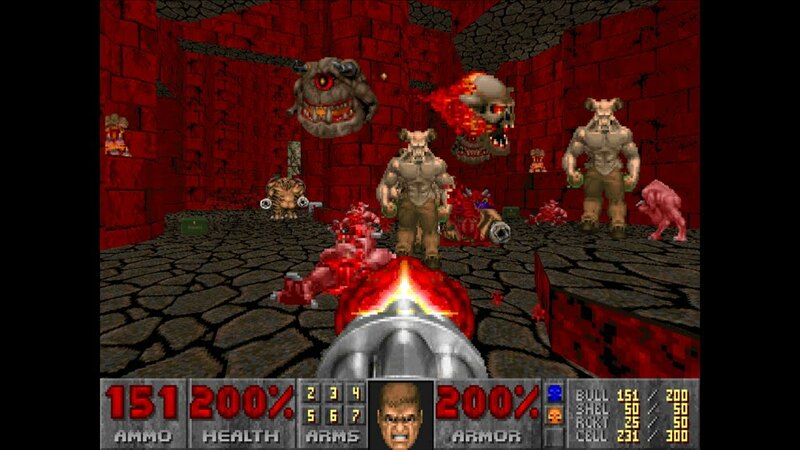 All this can be yours for 800 MS Points ($10). 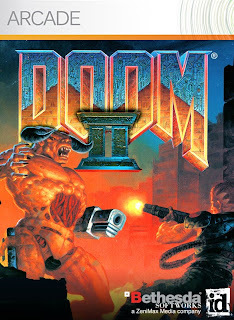 You know you want to check it out. 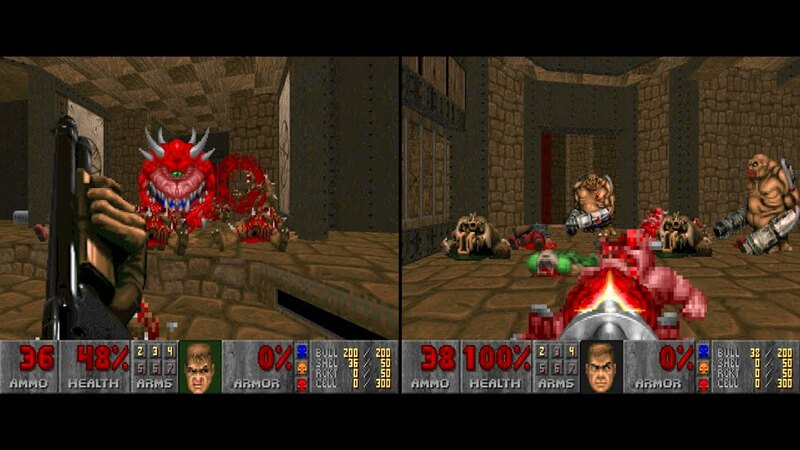 And check out some screens below.